Bow Hunting Calls - BLUETOOTH COMPATIBLE by GuideHunting L. L. C.
Save hundreds of dollars with this bow hunting calls app for archery hunting vs. buying multiple expensive eCaller tapes or systems. 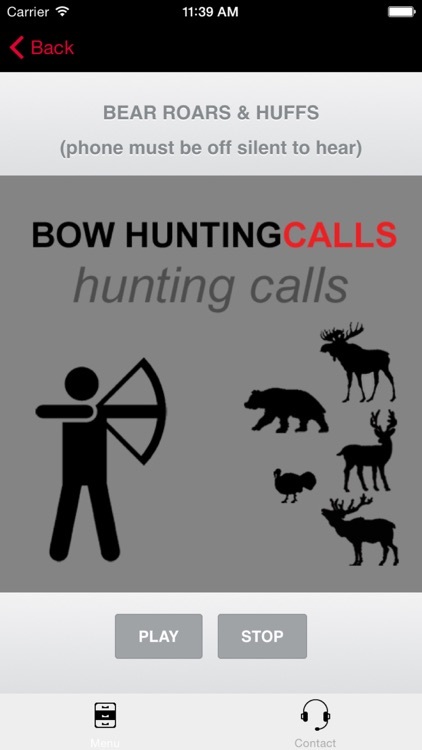 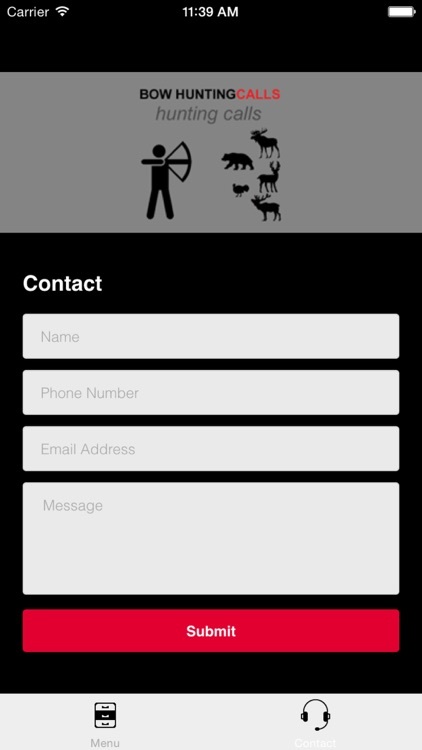 Simply connect the app to any Bluetooth speaker and you have a bow hunting call system using these hunting calls. 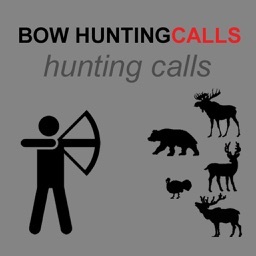 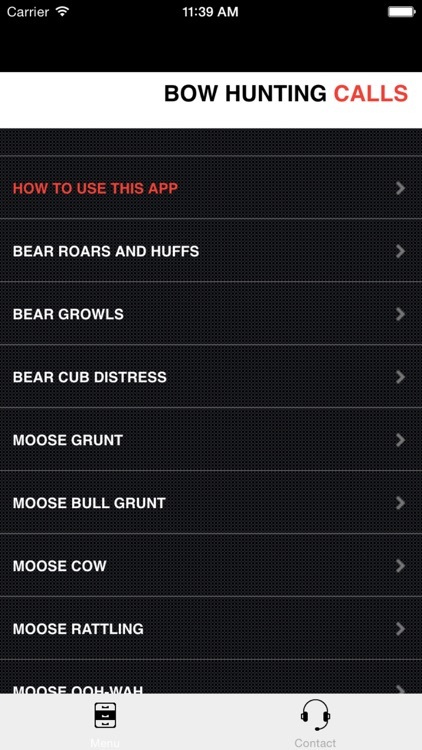 Bow Hunting Calls - Premium Hunting Calls For Archery Hunting Success - BLUETOOTH COMPATIBLE app gives you archery calls for Whitetail Deer, Elk, Moose, bear and turkeys. 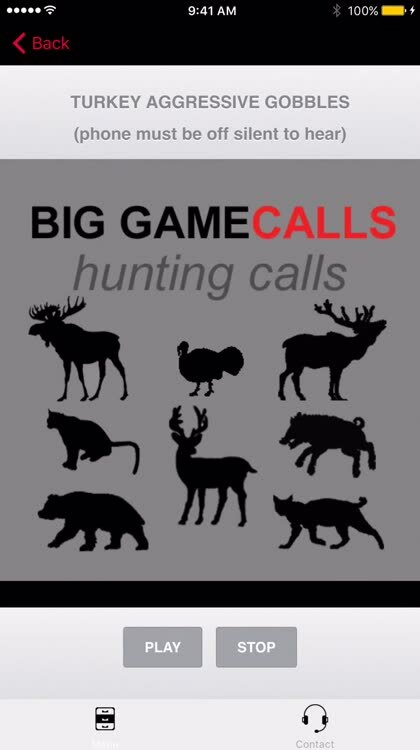 These hunting calls are clear and crisp perfect for getting the interest of nearby hunting game. 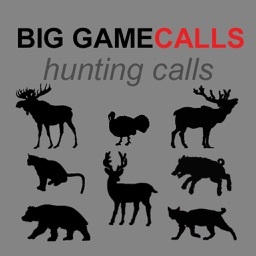 Over 25 game calls for big game hunting included. 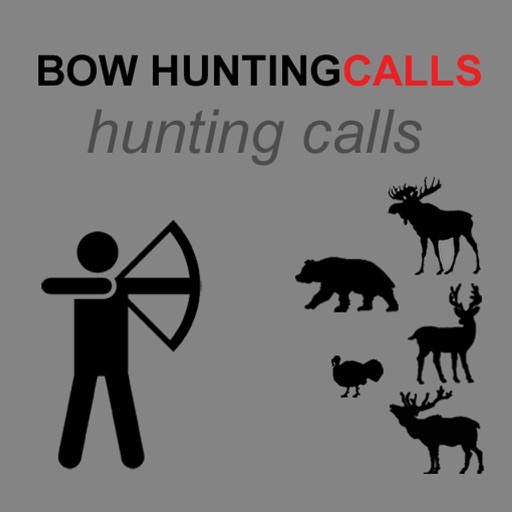 Soundtracks included in “Big Game Hunting Calls"
Download “Bow Hunting Calls - Premium Hunting Calls For Archery Hunting Success - BLUETOOTH COMPATIBLE” and start having archery hunting success today!